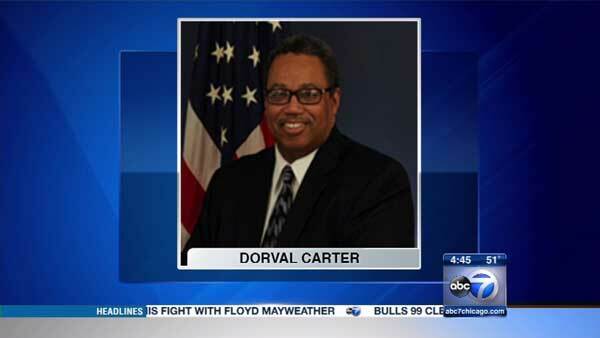 CHICAGO (WLS) -- Mayor Rahm Emanuel named Dorval Carter Jr. to lead the Chicago Transit Authority. The mayor's office said Carter has more than 30 years of experience in public transit at both city and federal levels. Carter returns to Chicago from Washington, where he's been working for the U.S. Department of Transportation. He served the CTA in a variety of jobs from 2000 to 2009, including executive vice president and chief administrative officer. "Dorval is a seasoned professional who brings a wealth of experience and knowledge about public transportation to the CTA. Just as importantly, he already has a long and successful track record with CTA, and understands the opportunities and challenges it faces," Emanuel said. Forrest Claypool, the current CTA president, is leaving the transit authority to become Emanuel's chief of staff. City officials said Carter is scheduled to start the week of May 18.